*Very* cool and good sounding. Because they have the same board connectors pinouts, swapping was very easy. Controls settings are the same for different preamps while recording. Archive contains mix & only guitar tracks. SX_YG - only guitar without mix. Try to estimate who is who. Amazing stuff! 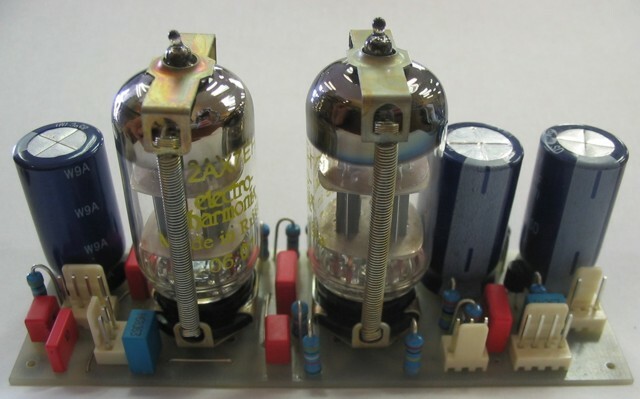 My guess is preamp1 are the fets and preamp2 are the tubes. That is awesome! Are you going to be selling these online? If so, how much? Sounds amazing, i really want one. 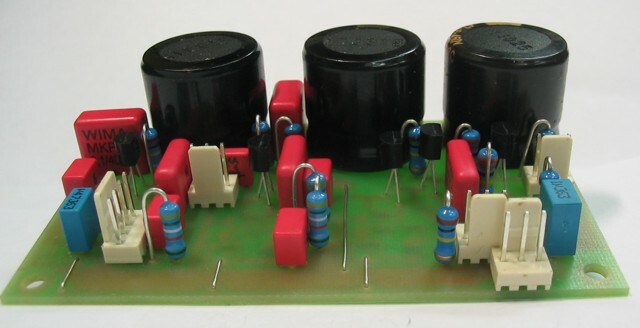 FET JCM800+5W (Clean, input Low) video test by Konstantin Dolotov, MD421 mic. By the way, your friend plays very well.